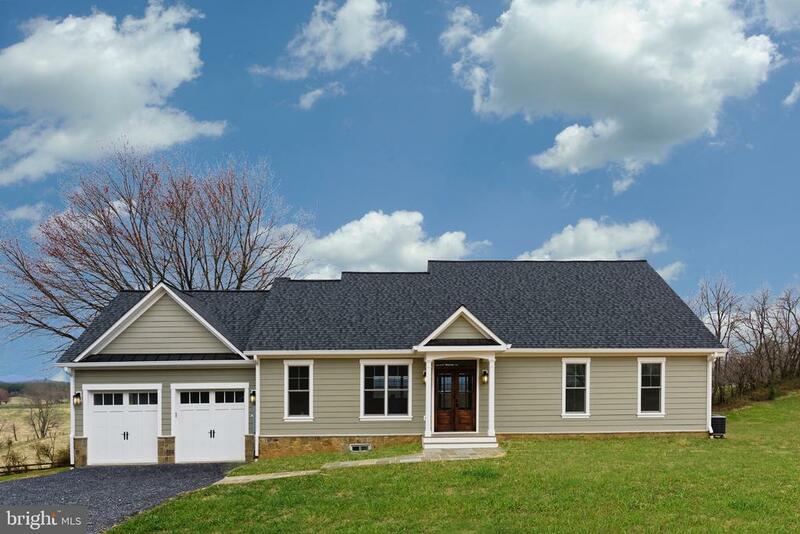 All Delaplane homes currently listed for sale in Delaplane as of 04/22/2019 are shown below. You can change the search criteria at any time by pressing the 'Change Search' button below. If you have any questions or you would like more information about any Delaplane homes for sale or other Delaplane real estate, please contact us and one of our knowledgeable Delaplane REALTORS® would be pleased to assist you. "Property conveys with established agribusiness earning over $2.8M annual revenue. Total acreage 170-acres. 100-acre estate (2-50ac parcels) with 8100 s.f. 5br main home, 4br 3500 s.f. manor house & two additional residences. Forests with trails & several enclosed horse pastures. Convenient location and expansive Westward views over vineyards." "If you have ever dreamed of owning your own Winery Estate, then this is the property for you. The Three Fox Vineyards property is being offered for the first time. This TURN-KEY Winery Property sits on 50 picturesque acres and includes the Manor house, Winery production Building, Main Tasting Room and additional overflow tasting room. There are approximately 14,500 grape vines growing in the vineyard including the following varieties; Sangiovese, Nebbiolo, Pinot Grigio, Viognier, Cabernet Franc and Merlot. Many of the Estate produced wines have won Awards. The property is offered as a TURN-KEY operation and includes substantial equipment used in the vineyard and in the winery production facility. This is an established business with a strong customer base located about an hour drive from Washington DC." "Magnificent brick Georgian with soaring 16 foot ceilings situated on the highest part of the 82 acres capturing the pastoral views. Ideal for entertaining with large patio, sound system inside and outside and absolute quality through out the house. Large 3 bedroom tenant house compliments the property. Property in open space easement. Seller to pay no rollback taxes." 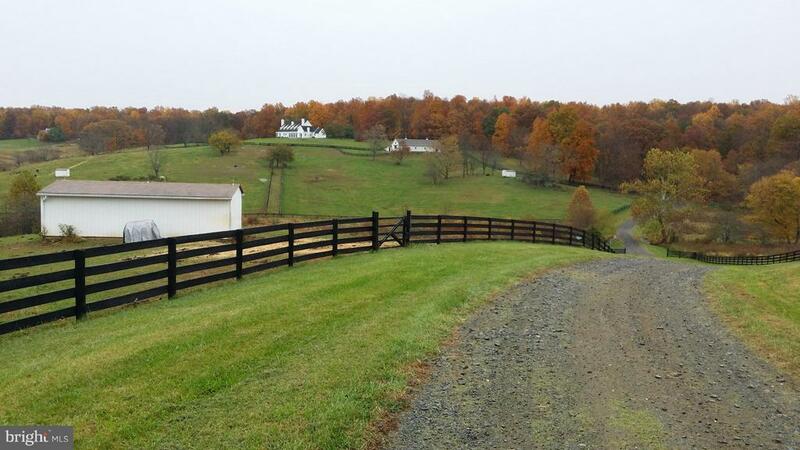 "Inglewood, Excellent private Fauquier location outside village of Scuffleburg. 305 acres in 2 parcels. One in Conservation Easement. 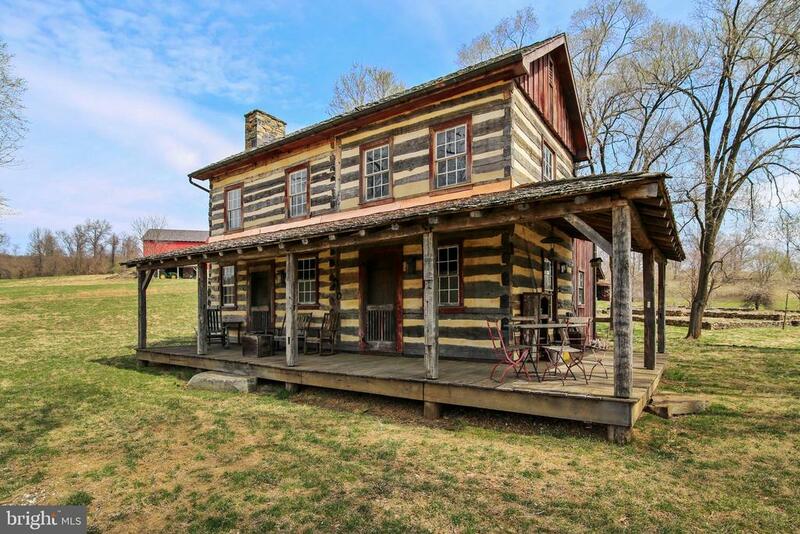 Circa 1850's log and frame home moved and rebuilt at site. 3 bedrooms, 2 baths, exposed beams and interior log walls, stone fireplace, may be enlarged. Barn also moved and rebuilt, has approved 2 bedroom perc site, large pond, many streams, multiple building sites." 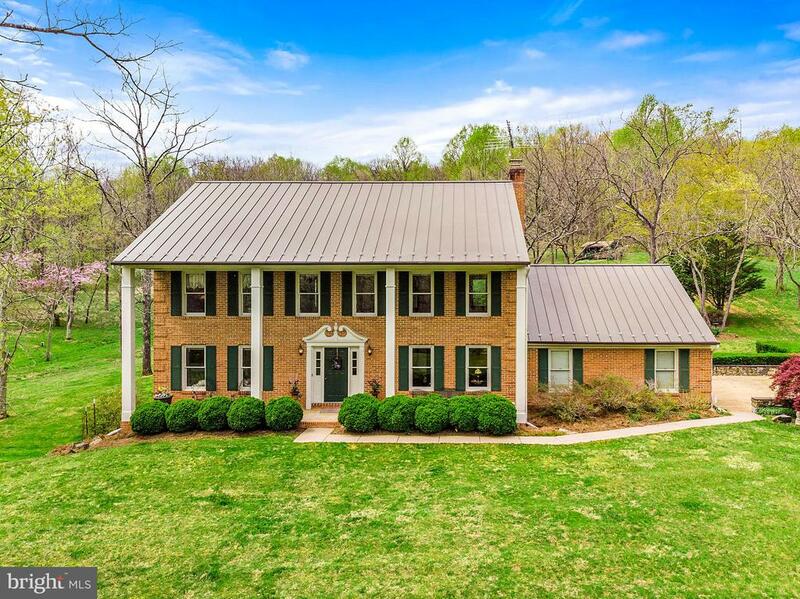 "Northfield - a 4 bedroom house set on a spectacular 53 acre parcel in the Piedmont Hunt w/ lovely views of the Bull Run & Cobbler Mts. 1st floor Master BR w/full BA & 3 large BRs on upper level, each w/own BA.. Extras: New metal roof; shop; 2 stall stable; run-in shed; paddocks, completely board fenced. Land is open & rolling w/pond & stream. In land use. Sellers licensed real est. agents." "Turnkey equestrian property! 6 stall barn w/paneled tack room/lounge, apt, h/c wash stall, w/d, and everything else you could want! 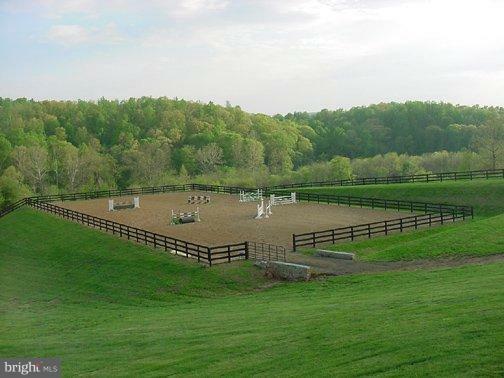 120x240 ring, 5 fenced paddocks, auto H2O,4 run-ins and more. 5500sqft open floor plan 4 BR/2BA main house with gourmet kitchen, entertaining deck & lots of light. 31 ac in 2 parcels, Goose Creek frontage, Piedmont Hunt. Ride out. Easy to Rt 66." 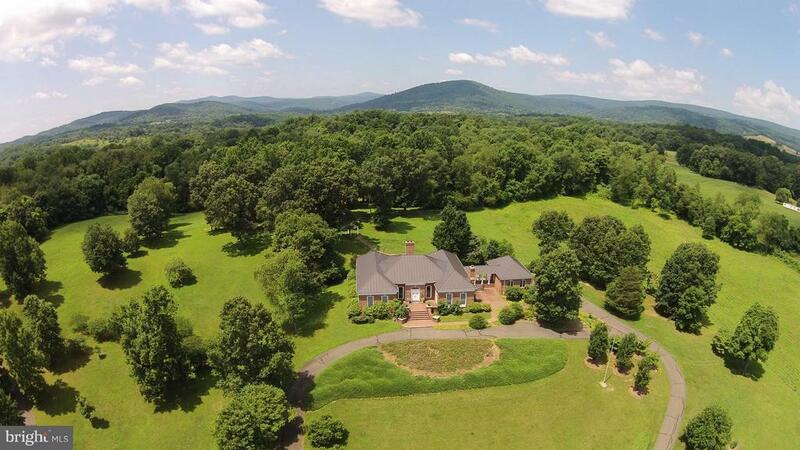 "Stunning estate on 27 gorgeous acres of rolling countryside with breathtaking views of the magnificent Blue Ridge Mountains. Stone pillars and a long tree lined drive mark the entrance. The all brick residence features 5 bedrooms and 5 full baths.The manicured grounds include a spectacular pool with stone terraces, a center aisle stable, a huge indoor riding arena,tenant/guest house and pond." "Gorgeous ALL BRICK home nestled in the trees with mountain views and ultimate privacy. Upgrades galore w/dual staircases, formal and casual rooms, chef's island kitchen, stainless upgrade appliances, granite counters. Full walkout basement leading to pool and 2nd full kitchen. Huge deck and walkways leading to Pergola overlooking in-ground pool and the Blue Ridge. Luxury living, great entertaining!" "Welcome home! Beautiful brick-front columned traditional home with lovely gardens. 1st floor features wide entry foyer, spacious living, dining, kitchen and family rooms plus library, laundry room and 2 half baths. Large master bedroom with dressing area, 3 closets and bath room with new over-sized walk-in shower. Upstairs there are 3 additional bedrooms with generous closet space and an over-sized bathroom with double vanity. The walk-out lower level is great for storage space or to finish into a media room, exercise room, second family room or additional rooms. Relax on the rear flagstone patio. You won't believe all of the varieties of birds that live and feed here. Several acres are cleared around the house and there are hiking trails in the woods. Many neighbors have horses and ride through this private, no-though street subdivision. So peaceful and private here yet less than 10 minutes to I-66 or Rt. 50 at Upperville or Paris. Total time to Washington D.C., just a little over one hour. Discover this beautiful area close to many wineries and horse farms. A best kept secret place to live." "Silver Maple - The 1963 brick rambler that once stood on this site no longer exists. The owner/builder has taken the house down to the sub flooring, added a 2nd floor and fully redesigned the house into a Craftsman style home that embraces todays desire for an open floor plan ~ all while taking in the spectacular Blue Ridge Mountain views. Now 3 BRs and 3.5 baths with a master suite on the main level, the house features all new windows, doors and exterior finishings designed for little to no maintenance. 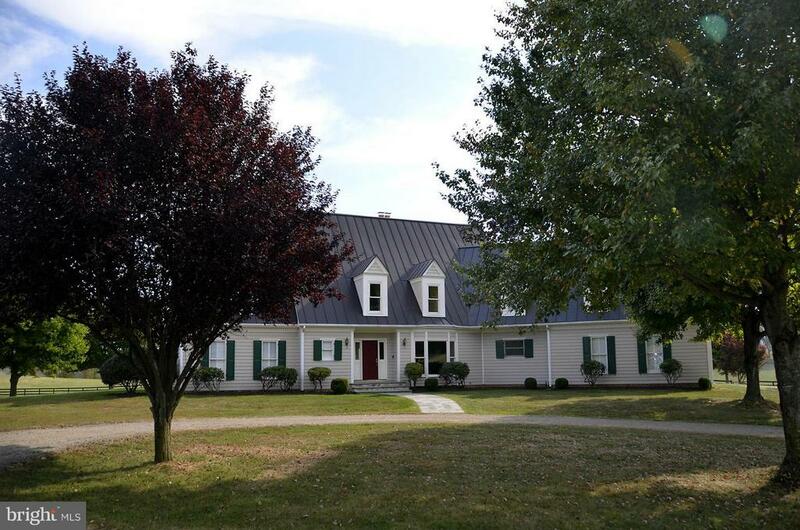 The property is comprised of 5.72 open and rolling acres surrounded by large farms. The home is situated just a few miles from Sky Meadows State Park and just a short drive to the villages of Marshall, The Plains and Middleburg. Enjoy over 25 wineries located in Fauquier County. Ideal commuter location with easy access to I-66. Interior of the house is unfinished so a buyer can make it their own. Unique opportunity for a buyer to design the finishes and add their own personal touches." "One of a kind. 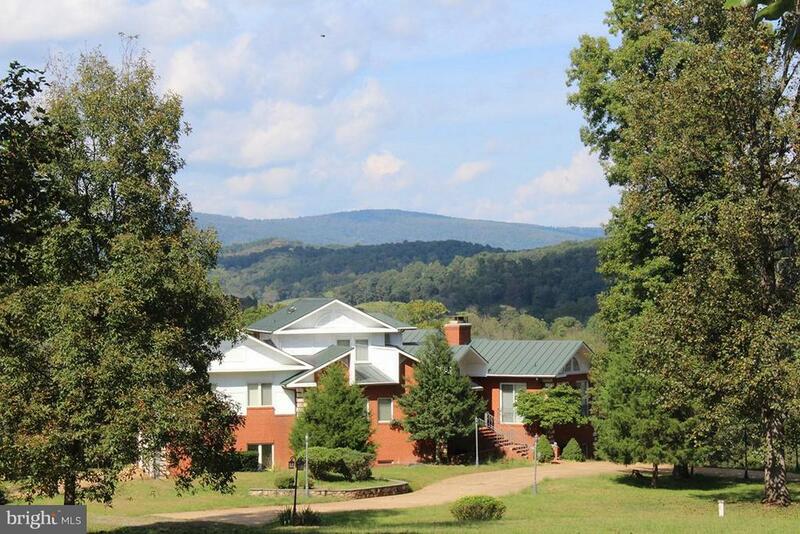 4 BR 3.5 BA on 7 pristine acres at the foot of Naked Mountain. Surrounded by wineries, forests and fields minutes from Rte 66. Thirty minutes to northern Virginia. Owner is VA licensed Real Esate Broker." "Old World Charm Meets Modern Elegance! 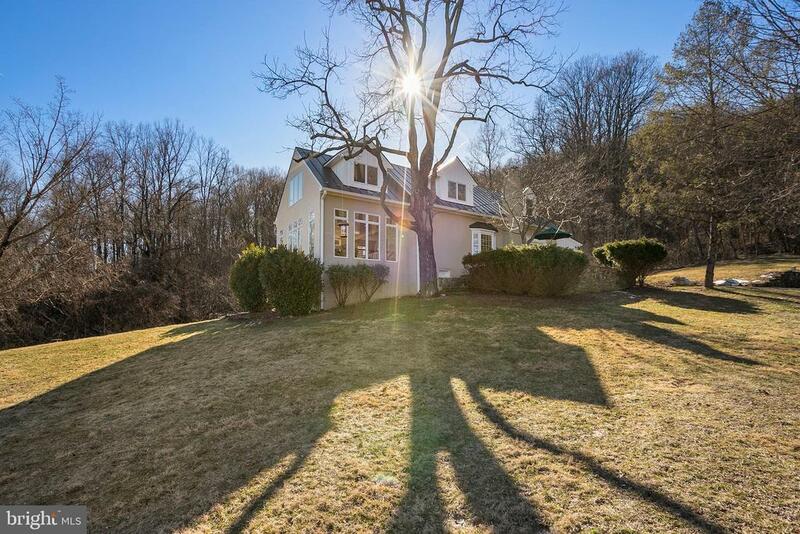 Breathtaking views from a grand stone patio welcome you to this exquisitely renovated home on 9 acres in sought after Delaplane. Low maintenance stucco, home generator and a newer 3 zone HVAC system for peace of mind and comfort. Interior features beautifully restored hardwood floors, remodeled bathrooms and over-sized picture frame windows. The eat-in kitchen is a chef~s dream with granite, island, breakfast bar and walkouts to a lovely 4 season enclosed porch. A formal dining room and expansive living room with magnificent views from the wall-to-wall windows are the perfect setting for gatherings. The elegant master bedroom boasts more amazing views and a remodeled en suite bathroom and walk-in closet. Finished walk out basement with rec room and storage. Extraordinary wine cellar complete this home. Enjoy a lifetime of tranquility from the deck overlooking your own vegetable/fruit garden with established asparagus and strawberry beds and greenhouse. Designated parking area with foundation and stone wall ready to be converted to a garage if desired. Community oriented neighborhood with monthly supper clubs. 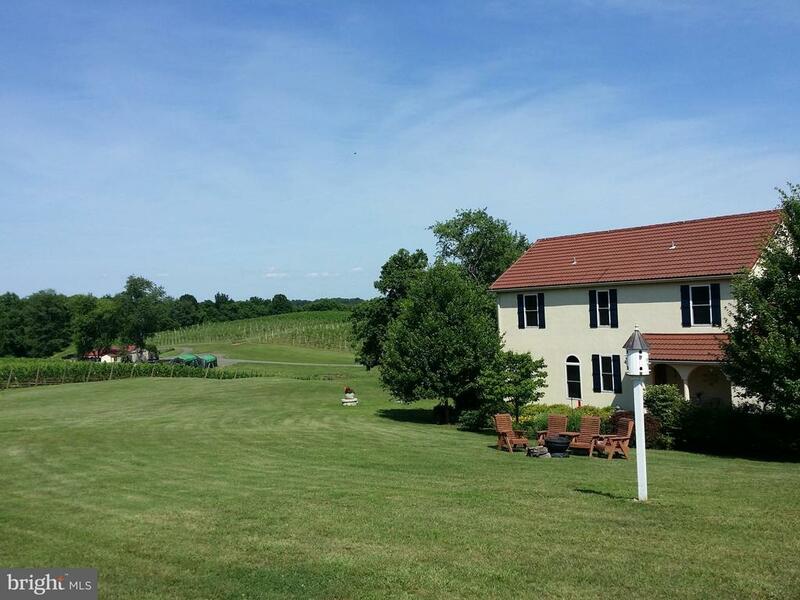 4 miles to I-66, Marshall and less to nearby wineries. Your private retreat awaits!" 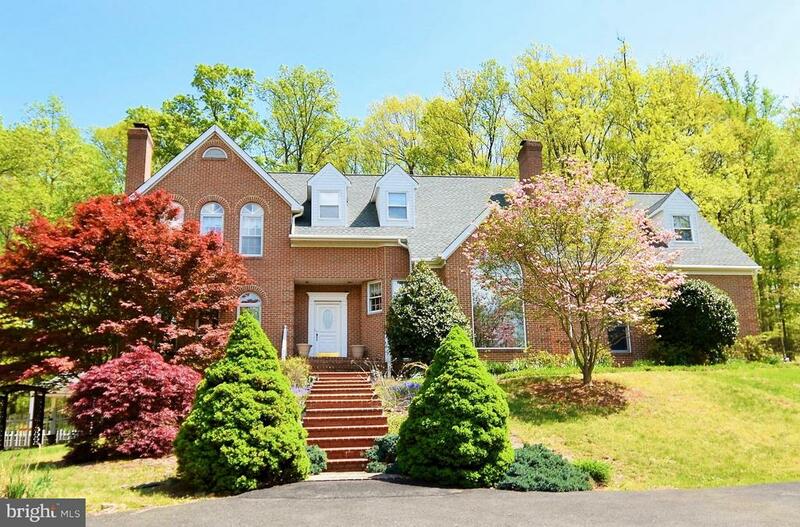 "Gorgeous home nestled on 3 acres in the heart of Northern Virginia Wine Country. This home offers 4 bedrooms, 4 bathrooms, including a private guest retreat on main level. The kitchen features custom cherry cabinetry, Sub-Zero and Viking appliances. The lower level has a private office, full bath and walk-out recreation room. 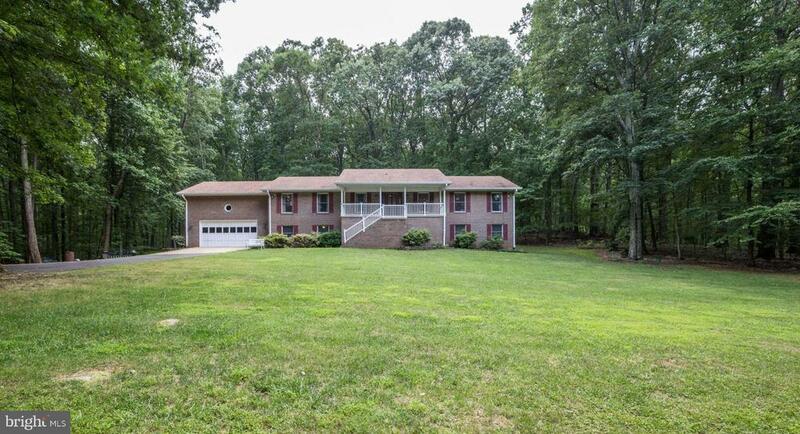 Country living with easy access to I-66 and D.C."
"All brick rambler with welcoming front porch, sits on ten country acres, part open, part wooded. Come on in to the large foyer area and see the formal living room and formal dining rooms to the left. The kitchen has plenty of cupboards to store all your supply of gourmet kitchen items with its expanded add-on area. Onsuite master bedroom plus two more generous sized bedrooms on main level. Big family room with cozy gas fireplace for those snowy wintry days. Most flooring on main level are hardwood with ceramic tile in kitchen and bathrooms. 3.5 bathrooms. Huge lower level recreation room also with a fireplace. Plenty of unfinished space in lower level to finish as you like and lower level has walk out exit. Invisible fence conveys. Large deck perfect for relaxing or entertaining family and friends. Septic system upgraded, new submersible pump and expansion tank. 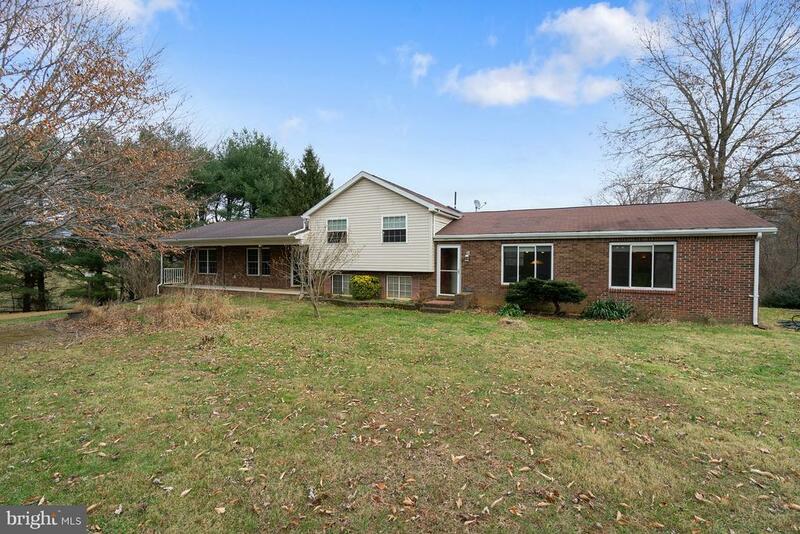 Located in Delaplane, minutes to an entry onto I-66, plus convenient shopping area in the small town of Marshall." 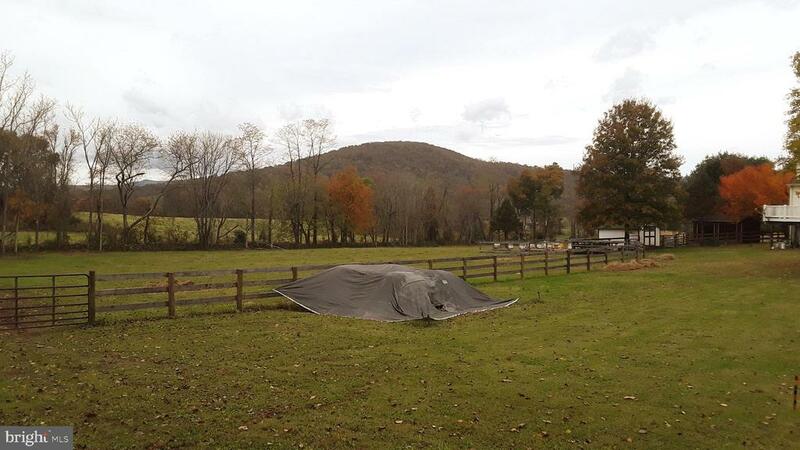 "Idyllic country home w/ in-law suite w/ rental potential AND pastoral mountain views? Yes, please! This breathtakingly beautiful farmette has plenty of room for all and is nestled on 5 scenic acres in the exclusive equine-friendly community of Fleetwood Farms. If you enjoy wide open spaces, but don't want to sacrifice comfort, accessibility, or ease of commute, THIS IS YOUR DREAM! Enter through the front door into a large great room with wide-plank hardwood flooring and plenty of natural light and views for entertaining, perfect for peaceful relaxation or lively entertaining. The open floor-plan includes a gourmet kitchen with granite counters, a farmhouse sink and beautiful hardwood cabinets. Three comfortable bedrooms await upstairs, the master bedroom with its own dedicated bath. Downstairs you can cozy up to a beautiful custom wood-burning fireplace. The house also features a full in-law suite, which includes a fully appointed kitchen, separate great room, two bedrooms, and a full bath. The suite even has its very own washer and dryer! A hybrid electric water heater provides efficient hot water service to the whole house. Newly installed roof. HOA fees include access to local riding trail. 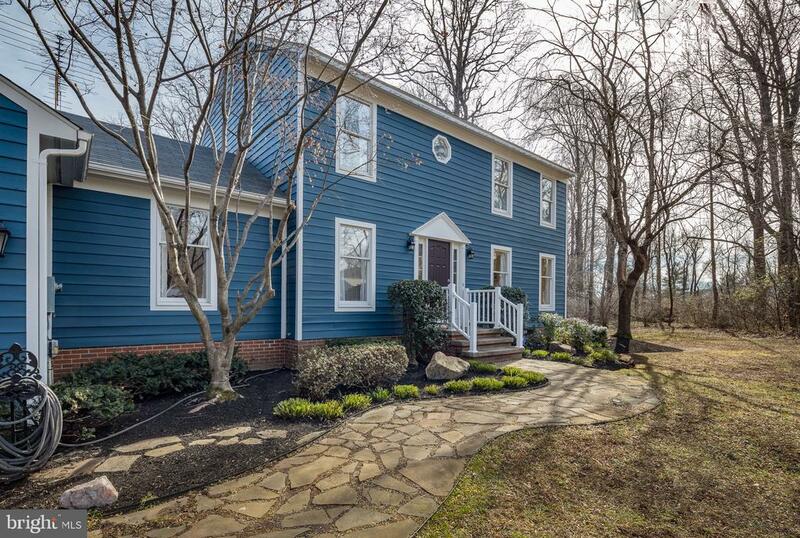 The house is close to shopping and dining, with easy access to I-66 minutes away. Hurry! Don't let your dream life slip away!"